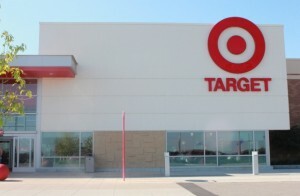 Are you planning a trip to Target this week? Be sure to grab some of these great deals and coupon match-ups that you can find there this week! Aquafresh Extreme Clean Toothpaste, 7 oz. Thank you Mommysavers.com for sharing with us! Announcing The Avengers Prize Pack Winner!